At Duncan and Todd, glasses may be our mainstay but we appreciate that they’re not always the most convenient choice. 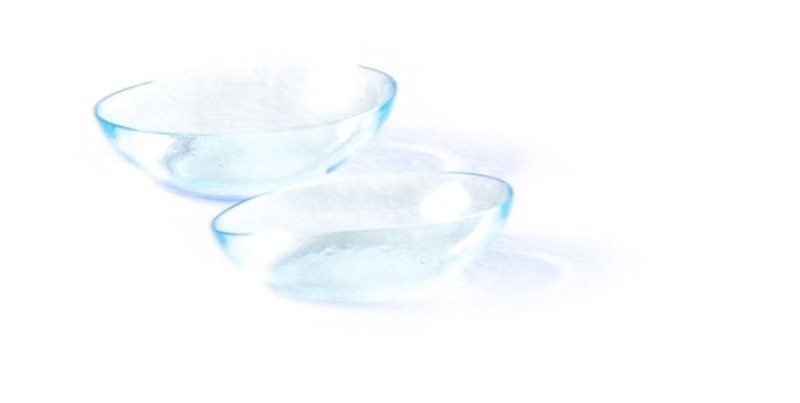 Contact lenses are a flexible, hassle-free alternative, ideal for exercising, nights out and physically active work. 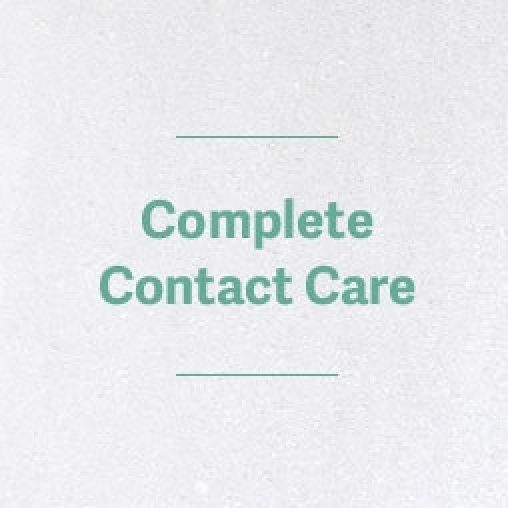 With our Anyday/Everyday contact lens service, we will help you find contact lenses that are best for you. Whether you’re an active person or just like the occasional change in style, you’ll be spoilt for choice with our extensive collection. And when you visit us in-store, you can try our contact lenses for free. Book your free Contact Lens Trial today, or visit your local Duncan and Todd store to speak to one of our contact lens experts. Our best value package – everything is taken care of, hassle free. With this package, all your healthcare, vision and comfort needs are taken care of. Lenses and solution can be purchased as required. Once you're used to wearing contacts, most people don’t experience any discomfort at all. Modern materials are very soft and full of moisture to keep your eyes comfortable all day long. Contact lenses do not have to be a permanent solution to your vision. With daily disposable lenses, you can pick and choose when you wear them. Perfect for those occasions when you don’t want to wear your glasses. Prices are of course prescription dependent, but they can be very affordable. Standard monthly lenses with solution start from around 50p per use, or under £1 for daily disposables. Plus if you opt for one of our direct debit packages you get great value with some amazing extras. It can feel strange applying contact lenses at first, but with a little practice it quickly becomes second nature. At Duncan and Todd, our knowledgeable practitioners will demonstrate the process so that you feel confident applying them. 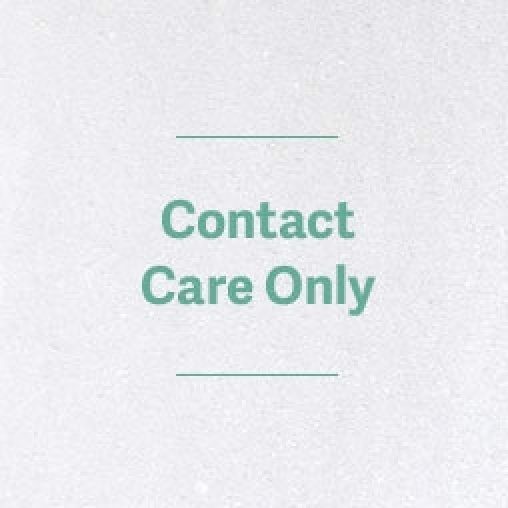 Our contact lens experts are always on hand if you need assistance or have any questions. There is no minimum or maximum age for wearing contact lenses. As you get older you may need different prescriptions, but contact lens technology has developed, now you can get contact lenses in bifocal and varifocal options. As long as you're capable of caring for your lenses, then you can wear contacts. Advances in lens technology means we can correct 99% of prescriptions – even for those with astigmatism. Patients that usually wear bifocals or varifocals can also wear contacts. Monthly lenses can be cleaned with a one-bottle contact lens care system, making cleaning easy. Of course, you can also choose daily disposables and discard them after each use. Modern soft contact lenses fit close to your eye and will only move if you touch them - they won't fall out. If your eyes get very dry, contacts can get momentarily stuck to the surface of the eye. With a little re-moistening using sterile saline or contact lens solution, they’ll become unstuck instantly. The white of your eye is covered by a thin membrane that connects to the inside of your eyelids, making it impossible for a lens to get lost behind your eye.